He took the Knicks’ defense for granted. Nothing to see here. 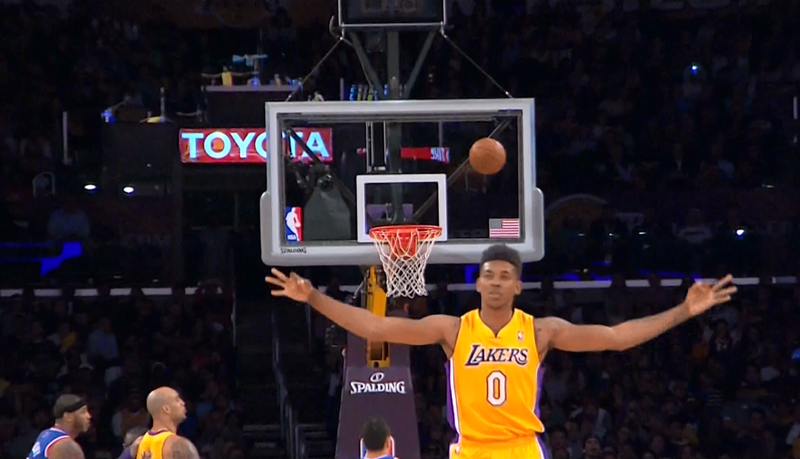 Just Nick Young being Nick Young. Which is basically like being J.R. Smith. This entry was posted in Articles and tagged knicks funny, knicks gif, KNICKS MEMES, nick young, nick young celebrates early, nick young celebrates early gif, nick young celebrates miss gif, nick young celebrates missed shot, nick young celebrates misses, nick young celebrates misses gif, nick young gif, nick young memes on March 26, 2014 by Tommy Rothman.